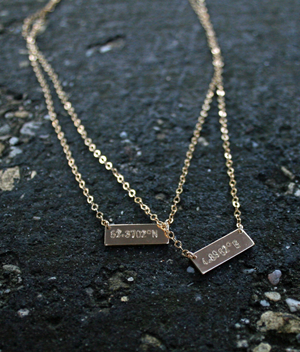 If you love dainty jewelry we are a great match! Intrigued by jewelry and fashion for as long as I can remember, my first foray into jewelry design was born of not being able to find a particular necklace I hoped to buy. I instead made it myself and was soon designing jewelry for friends, family and fellow flight attendants (as that was my job at the time). I strive to create chic, simple, delicate and feminine treasures that are beautiful yet affordable. All designs are casual and at the same time you can wear them with your evening dress. I design sterling silver, 14K Gold-Filled and Rose gold filled as well as 14K solid gold pieces accented by semi-precious gemstones and freshwater pearls. 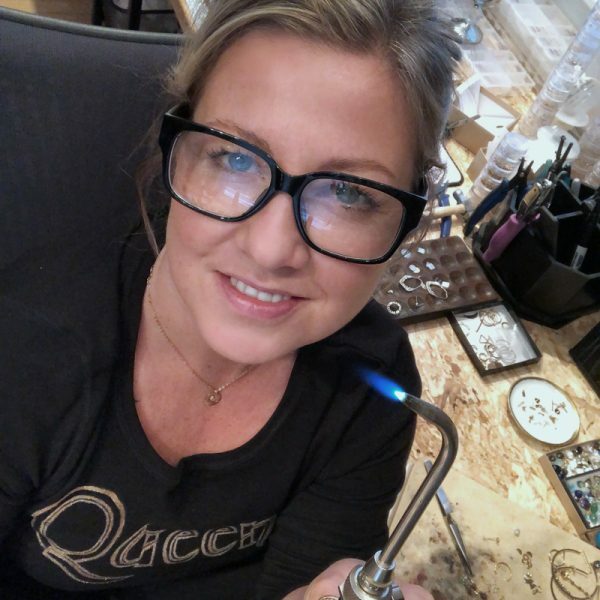 To further enrich and refine my craftsmanship, I have taken a silversmith class and precious metal clay class and – always eager to expand my skills – I plan on pursuing additional courses in the future. A lover of the outdoors, when not designing jewelry I enjoy swimming, biking, and hiking, and have a particular passion for dance and music. I currently live in beautiful mountains of Vermont, my home since moving to the United States several years ago from my native Poland. I look forward to working with you for your jewelry wants and needs, both now and in the future. Do not hesitate to contact me with any questions you may have. I love what I do and believe this shines through in my work. I hope you love it too.